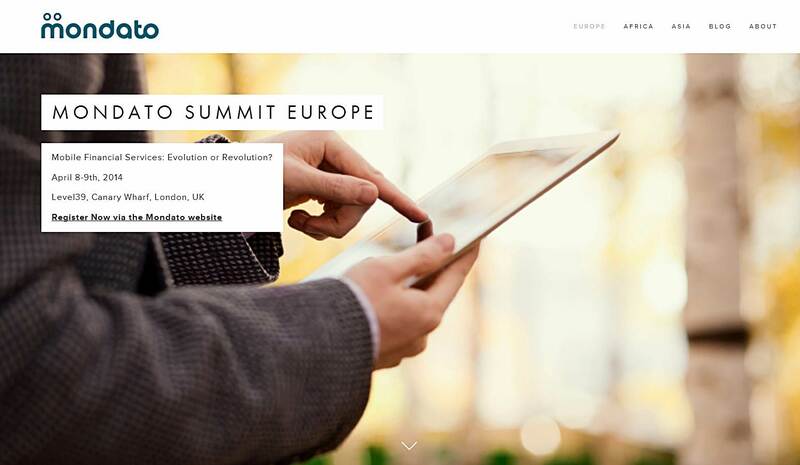 Visible Banking’s Christophe Langlois will engage the audience on the role of social media in the adoption of mobile financial services at the Mondato Summit Europe 2014. I’ve been invited by the Mondato Team to come talk about ‘the Role of Social Networks in Future Mobile Adoption‘ and lead a roundtable discussion on social media in financial services. Both sessions belong to the ‘What Comes Next: The Future of Mobility‘ stream on April 9th at the Mondato Summit Europe 2014. But please bear in mind that I’ll have only 30 minutes, including questions. Mobile technology has profoundly changed the traditional financial services industry, with mobile financial services (MFS) transforming the way that consumers and businesses lend, manage and spend money. Amid this rapidly-growing ecosystem, the roles of legacy institutions are shifting and new players are emerging, with the specific role of each stakeholder yet to be clearly defined. The Mondato Summit will explore these broader industry questions, and then delve into specific ways that MFS players can optimize their business strategies to effectively and efficiently maneuver through the chaotic and rapidly changing MFS space. It’s not too late to come and join us at Level 39 on April 8-9th. Register now and enjoy a 30% discount as a reader of VisibleBanking.com. To do so, I invite you to use the promo code ‘MONDATOVIP‘ on the registration page. I look forward to connecting with you next week at the Mondato Summit Europe 2014, in the room or via twitter, and sharing our views on social media and mobile financial services innovations. In the meantime, I invite you to reach out and share your views on those exciting topics here, on twitter or on google+.